I'm a firefighting student. 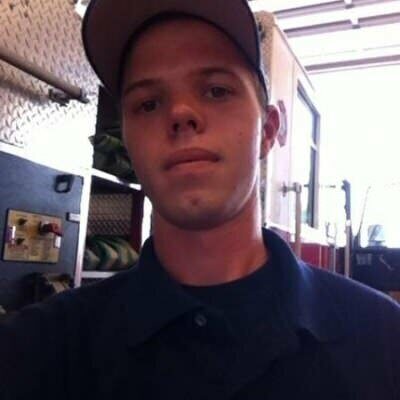 I am also a volunteer firefighter. Live in the Daytona area and love being outside.